On October 4, 2016, Hurricane Matthew swept through Haiti with a ferocity that caused widespread flooding, damage and displacement. Much of the island nation was still rebuilding from destruction caused by the earthquake in 2010. For the poorest nation in the western hemisphere, another deadly disaster was debilitating. Moved by compassion, Presbyterians across Canada responded generously to support those in need and raised over $77,000 towards humanitarian aid and long-term rehabilitation. On the night of the hurricane, Polonne Jean-Louis and her six children sought shelter in a concrete water reservoir in Haiti’s mountainous Macaya region. That night, the reservoir saved their lives—their home was flattened by fierce winds. PWS&D supported partners at the ACT Alliance to ensure Polonne’s family was given temporary shelter and support to build a proper home. In addition to shelter assistance, PWS&D helped deliver water, hygiene kits, psychosocial counselling and cash to impacted populations through the ACT Alliance. Ramon Erilan is grateful for support from PWS&D and the Canadian Foodgrains Bank. A little further east, farmer Ramon Erilan felt heartbroken as he surveyed his devastated farmland. The hurricane tore up trees and demolished every sign of the bananas, corn and avocado he’d planted to sell and feed his family. Ramon had no extra seeds stored or money to buy more. He didn’t know how he could possibly restore his land. 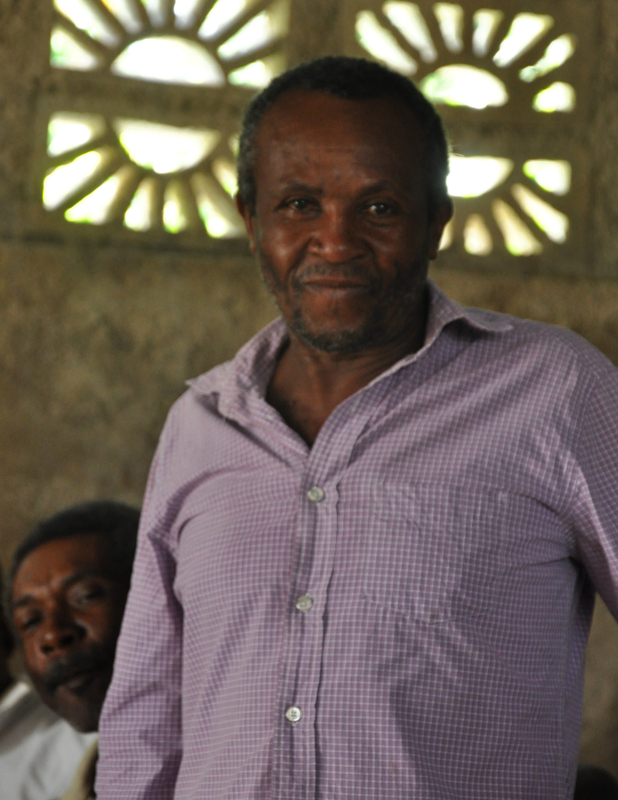 His livelihood was destroyed and his family’s future suddenly dismal and uncertain. As they struggled to rebuild, Ramon’s family was selected as one of 800 to receive food rations and fast-growing vegetable seeds through a Canadian Foodgrains Bank project. Less that a year since this humanitarian crisis, Hurricane Irma descended and brought severe flooding and destruction to Haiti, once again threatening the life and livelihoods of many vulnerable families. Please join PWS&D in providing relief efforts in Haiti, the Dominican Republic and Cuba. 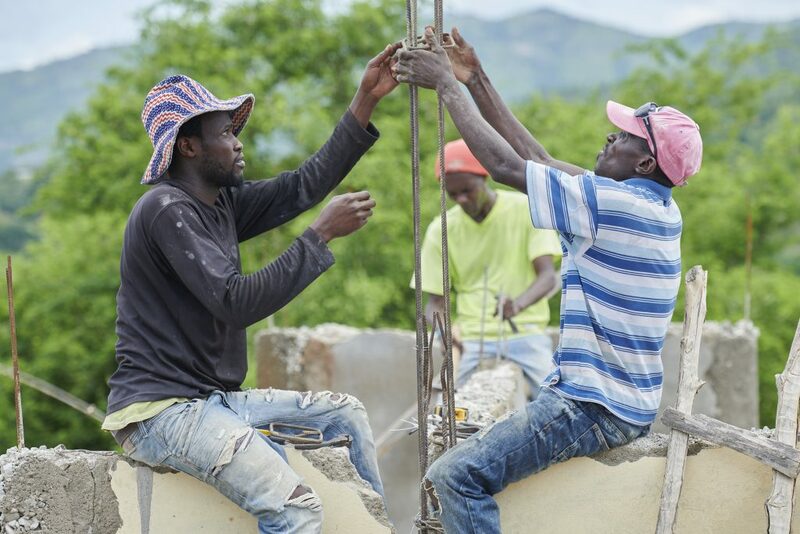 Explore the photo gallery Hurricane Matthew in Haiti – One Year Later to look back on photos from relief and rehabilitation efforts.